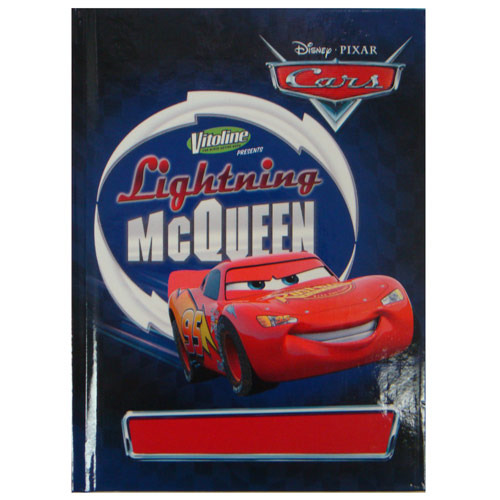 Document all your most personal thoughts with this Cars Lightning McQueen Diary! Featuring an image of Lightning McQueen, star of the Disney-Pixar film Cars, this diary measures 6 3/4-inches tall x 5-inches wide. Order yours fast!